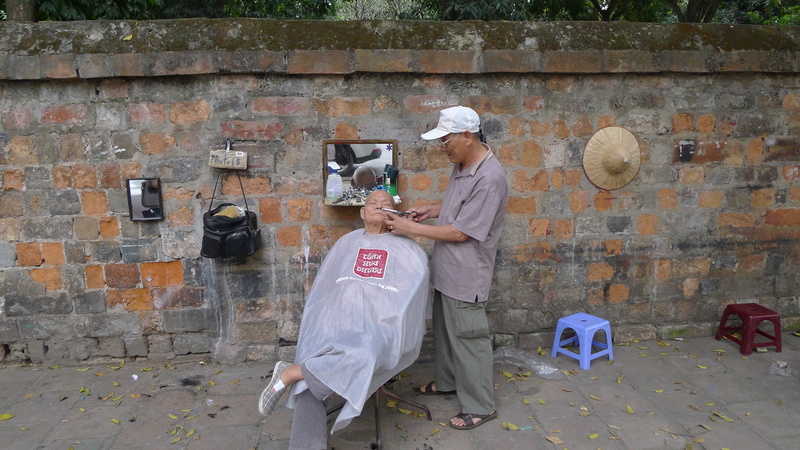 As Vietnam shape is long and thin most people start from the North and go to the South (or vice versa). 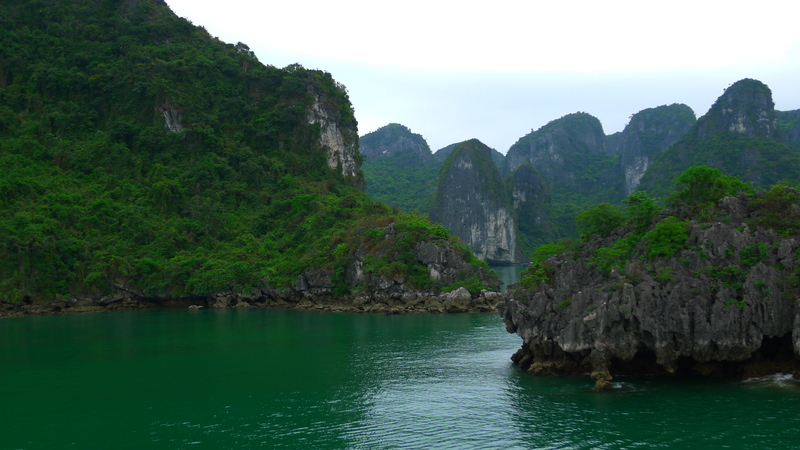 Since we only had 11 days we decided to skip the South, visit North Vietnam and Laos (Luang Prabang), and take another trip to South Vietnam and Cambodia (as Cambodia and Laos are its close neighbours, and both a must-see). It has a fantastic countryside (Sapa), a very interesting capital city (Hanoi) and extreme landscapes (Halong Bay). As it is a developing country it is not easy to rent a car and travel alone, but better to travel in a group or at least with public transport. We booked everything ourselves and travelled with internal flights, overnight trains and buses, all booked through the internet. 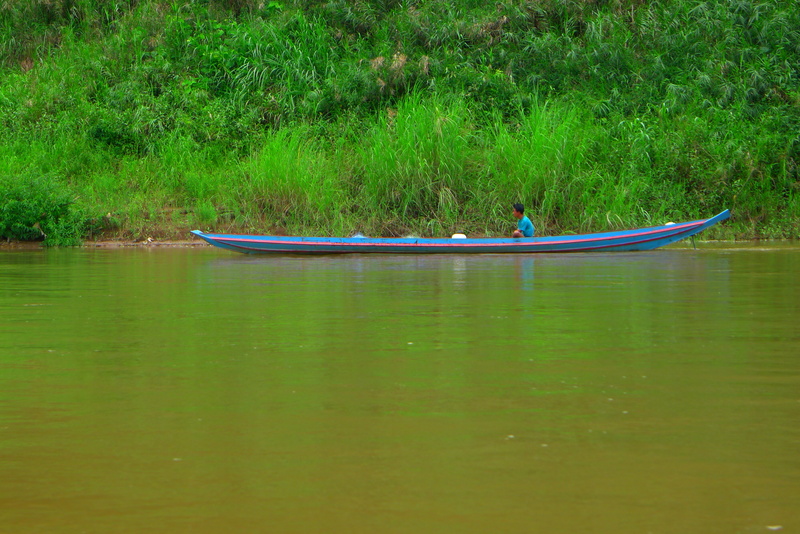 Laos being an hour away by plane is a totally different thing: Unesco protected, much more quiet, serene and primitive. 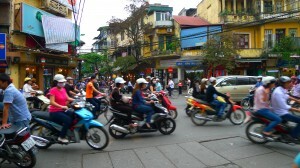 Hanoi is the capital of Vietnam and busiest city. It is an utter and total chaos but a must-see at least for a day (similar to Bangkok even though a bit less busy and a bit more authentic). 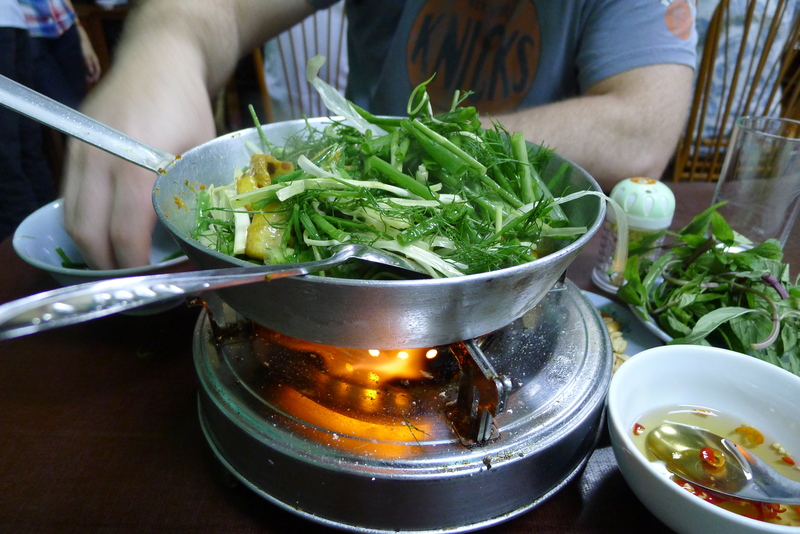 Travelling budget to Vietnam was risky so we decided to visit everything and anything accessible during the day but sleep somewhere clean and comfy at night. Sofitel Metropole was fantastic and in the center of Hanoi, quite overpriced but truly luxurious given the surroundings. 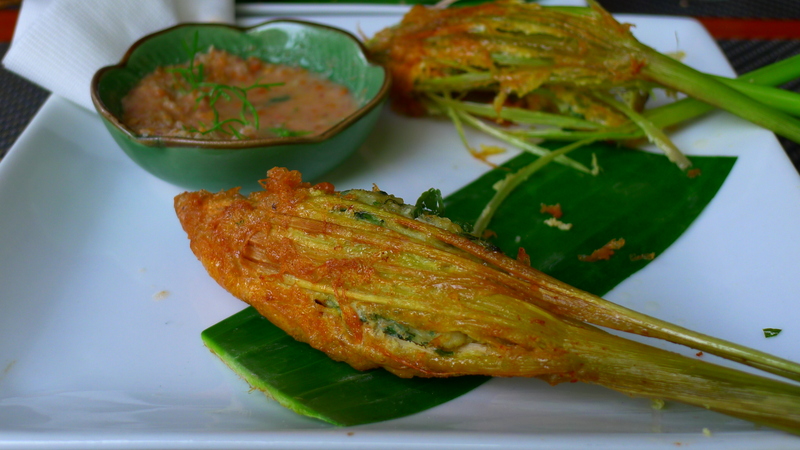 During the day we walked around the entire city visiting the old center as well as a few temples and museums, but what was truly worth it was the markets in the old town. Sapa is the mountains in the North of Vietman close to the Chinese borders. To go there we took the overnight train and spent 1 night at Victoria Hotel. We hired a guide for ourselves, (highly recommended and quite economical at around $40 per day with a driver including dinner and lunch), who picked us up from the train, took us to the markets where we saw dogs being sold for dinner, horses being cooked for lunch and chickens being slaughtered for sale. On our second day he walked us through the countryside to see the rice fields, the animal farms and how true Vietnamese farmers live. This was probably the most impressive sight we saw in Vietnam. 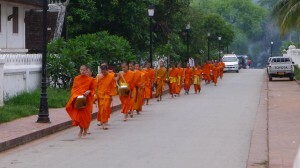 After taking a train back to Hanoi we took a flight to Luang Prabang in Laos, the highlight of our trip. Even before landing we could tell this could be heaven. We stayed at Alila hotel, a “bungalow only” hotel in the center of the town (now that I come to think of it the town is so small that everything is in the center). Surrounded by what looked like the Amazon forest on the Mekong riverbank with only a handful amount of cars and a large percentage of the population being monks, Luang Prabang was a true paradise. Everybody was happy, everything was peaceful and as if the whole town was in a state of meditation. 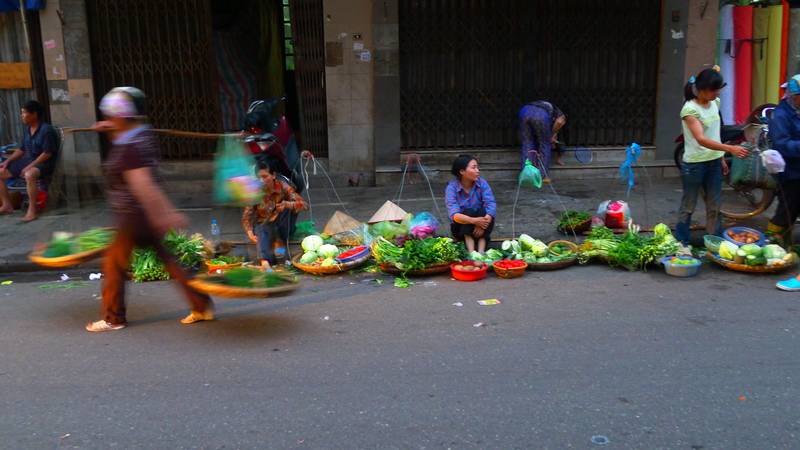 All we did was walk ar ound the village, ride our bicycles through the small streets, take a boat ride across the Mekong river to see the forest and go to the main street at 6am to see the monks collecting food from the locals (must must must!). 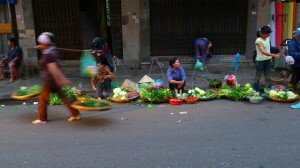 As we had one more day we decided to go back to Hanoi and take a day-tour to see as many areas as possible. How wrong were we! I don’t know about other day-tours but this is definitely not worth it. We were cramped in a bus for 3 hours to arrive to a temple, which was one of the same. 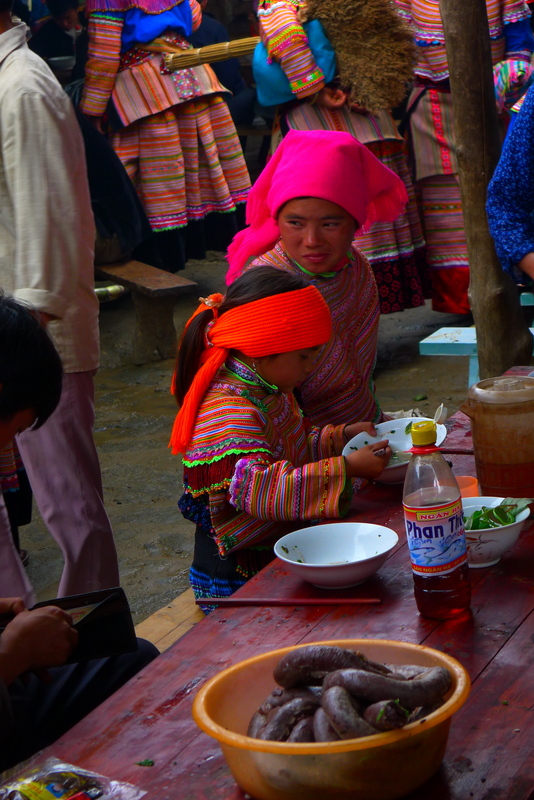 Then we took a bicycle to ride to Hoa Lu where we had a horrific lunch. Hoa Lu city was quite touristic, but what was worse is that we took a canoe (with a “driver”) to go to what was said to be the Halong Bay of the shore (Tam Coc river), in fact a river packed with canoes for tourist, uncomfortable, hot and long. My crazy boyfriend was so bored he asked the driver if he could take the puddles and drive us. If one wants to see more of Vietnam, Hoi An and Ho Chi Min are supposed to be the other highlights but more days are needed.